Since 2010, Multifacet has been working with industry leaders in the Pacific Northwest's building envelope industry to find the most reliable and affordable solutions for your property needs. We are expertly trained and certified in commercial flat roofing, painting & coating, design build, solar energy installation, metal roofing, Modified Bitumen Membrane roofing, and window & gutter installation and repair. 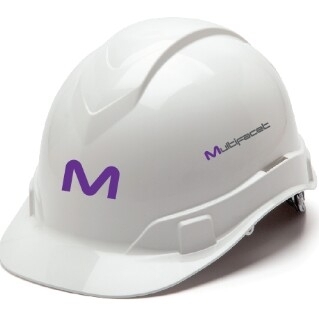 Over the years , Multifacet have had the great pleasure to work with many homeowners and property managers. Below read more about what sets Multifacet apart as one of the most highly recommended contractors in Western Washington.